What’s going to happen to your bridal party once the party has died down and you’re snuggled up in bed? Will you have provided digs for your bridal party? Unless you are getting married locally, it will be hard for your closest relatives to get home and while they could feasibly get taxis back, the fare alone might be comparable to the cost of overnight accommodation. Could you afford to see them safely tucked up in the bed of a nearby hotel room? If you decide to pay for your bridal party’s wedding night accommodation, make sure you play fair. If you pay for a room for the best man and his wife, you will have to do the same for the maid of honour and her partner. If you pay the hotel bill for the parents of the bride you should do the same for the those of the groom. Unless you have an enormous wedding budget, paying for accommodation for younger bridesmaids and ushers will be just too pricey. As you start researching accommodation for your bridal party, consider whether you all want to stay in the same hotel. Do you want the morning after the wedding to be an intimate time for you and your new hubby, or would you rather carry on the party over breakfast with your nearest and dearest? Check the available accommodation at your venue. If it also provides accommodation, find out how many rooms are free and see if you can get a reduced rate. Your bridal party should have first choice of the rooms at the venue, followed by any out of town guests. Look for premises close to your reception location should you not be able to stay at the venue itself. 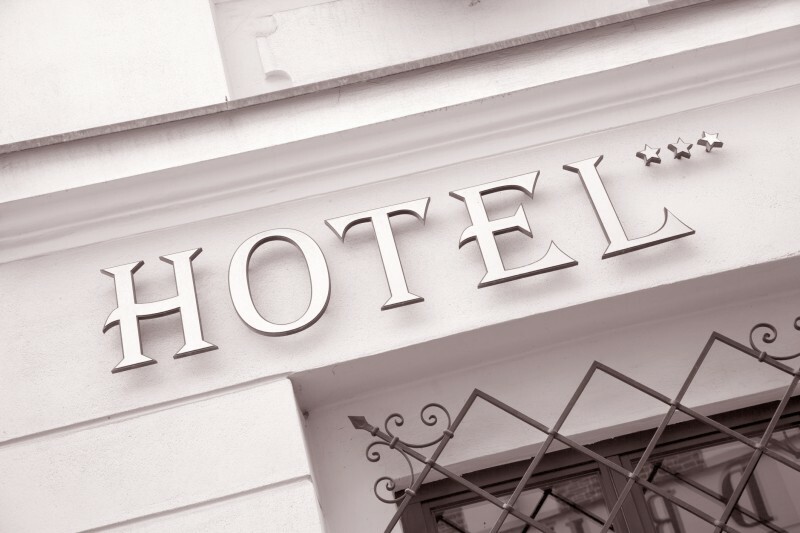 Ask the venue for recommendations and see if they have discounted rates with any nearby hotels. Make sure you arrange transport from the venue to the hotel if it isn’t possible to walk. Hire a minibus to take the bridal party back to the hotel, or ask a local taxi company to have enough cars waiting at the venue at a prearranged time. Consider that your bridal party may have spent a lot of money on your wedding when you take into account stag and hen nights, wedding outfits, gifts, and transport. With this in mind, choose a hotel that won’t cost them a bomb. This might mean compromising on the type of hotel room you stay in yourselves, but if you want to stay in the same hotel as the rest of your bridal party it will be worth it. Make accommodation arrangements as simple as possible for your bridal party by finding out how to get to the hotel, what time check in is, and whether they can park there on morning of the wedding and get a taxi to the ceremony location. It may be the perfect place for you and your bridesmaids to get ready on the morning of the wedding, so check whether you can book a room for that purpose. Although you don’t need to pay for accommodation for your bridal party, it can be a lovely gesture, and many couples decide to do this rather than giving a thank you gift. A good discount from the hotel or venue might mean that a night’s accommodation doesn’t work out much more expensive than a gift.